With a first degree in Political Science from Bilkent University, a Masters in Philosophy from Galatasaray University and a PhD in Sonic Arts under way at Istanbul Technical University-Center for Advanced Studies in Music, it’s clear that Ipek Gorgun’s interests are diverse and that she possesses a rare intellect. She’s a published poet, and a photographer, who’s had her pictures featured far and wide, including in National Geographic. Her musical achievements are pretty impressive, too: as a bass player and vocalist for projects such as Bedroomdrunk (avant-garde rock) and Vector Hugo (electro-acoustic), she’s also opened for Jennifer Finch from L7 and Simon Scott from Slowdive, as well as performing live with David Brown from Brazzaville. While her age is undisclosed, she looks barely old enough to have completed a degree. Most people achieve barely a fraction during a lifetime. It’s both sickening and awe-inspiring, but ultimately, her obvious drive is beyond admirable. ‘Aphelion’ is her debut album, although the fact she is currently working on an electroacoustic solo project and conducting research on how sonic arts can be incorporated with emotional and cognitive alteration, I doubt it will be her last, or that it will be long before subsequent albums follow. Splintered bleeps phase in and out across funnelling drones make for a delicate introduction, but they’ve very soon obliterated, bulldozed buy a barelling blast of deep, droning, high-volume electronic noise and scraping feedback, fuzzed out at the edges with distortion. 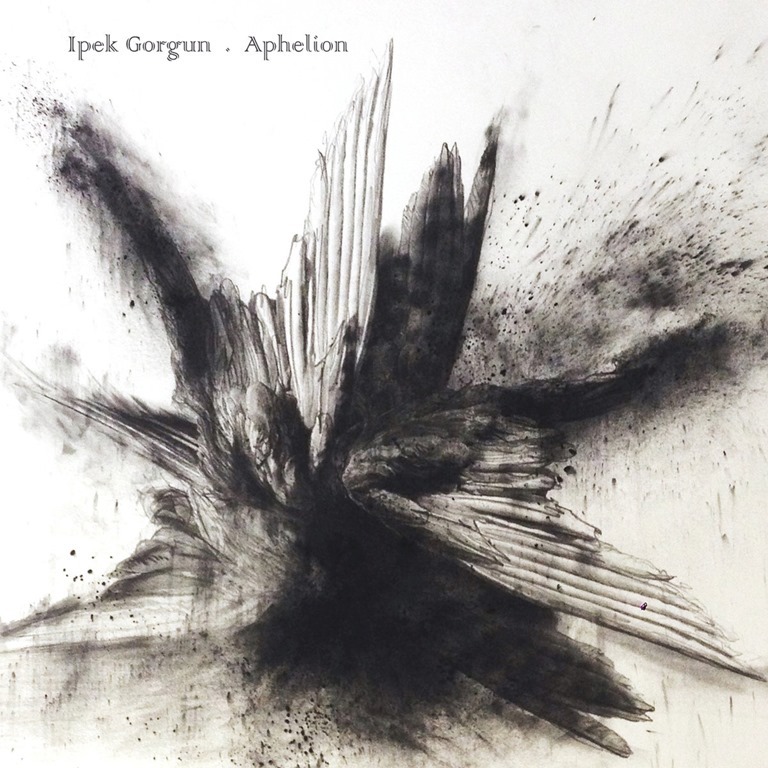 On Aphelion, Gorgun exploits the full dynamic range, moving between soft and sometimes ominous quieter passages to louder, harsher tones; sometimes gliding, long notes hover, while at others, sharp, sudden sounds arrive unexpectedly to jolt the listener. In terms of frequencies, too, Gorgun explores the sonic spectrum to powerful and sometimes uncomfortable effect. The parts are often difficult to pinpoint with specificity, but the sum is challenging, stimulating, and intriguing.